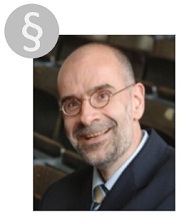 Since 1998, Prof. Dr. Schewe is professor at the Chair of Organization, Human Resource Management and Innovation. His current research focuses on corporate governance, change and process management. 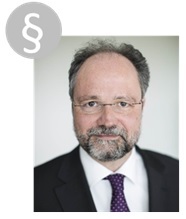 Prof. Dr. Saenger, as the director of the Institute of International Economic Law, owns the Departments of Civil Law, Civil Procedure Law and Corporate Law. 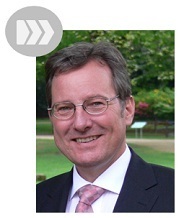 His research interests are in the fields of German and European corporate and commercial law. Prof. Dr. Deiters holds the Chair of Criminal Law, Criminal Procedural Law and Commercial Criminal Law and is director of the Institute of Criminal Science. His research focusses on areas of criminal procedure law and commercial criminal law with a special emphasis on corruption law.